2. Support charging and data transmission synchronously. 3. 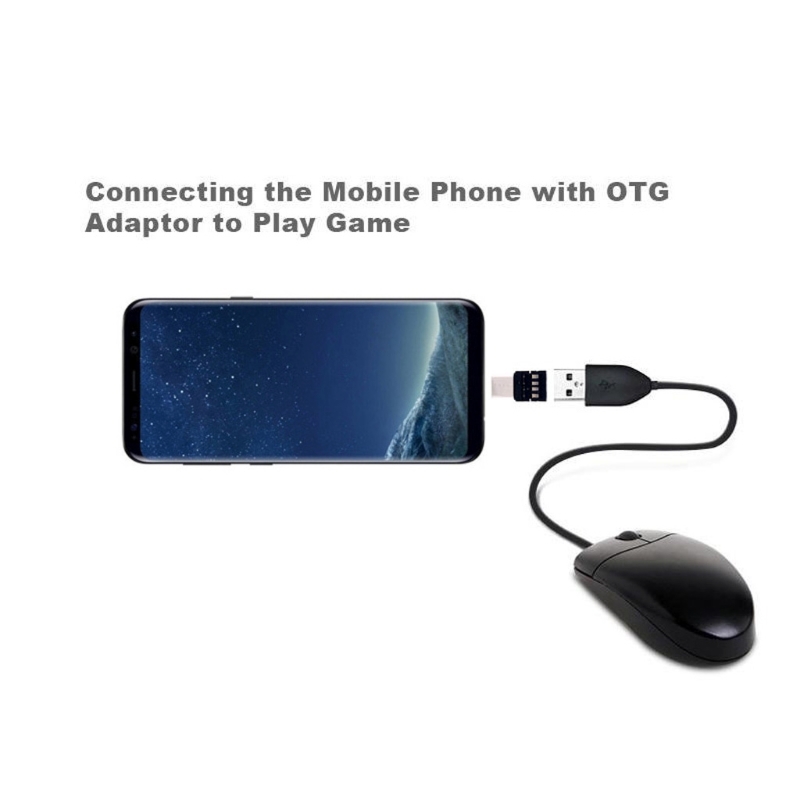 Support OTG function, widely compatible with mobile phone or tablet.